Join your colleagues and friends at this entertaining night, and help the PATA Foundation support deserving projects in vocational education and skills training for hospitality and training in Asia Pacific. Reserve your ticket (US$ 100 each) via PATA Annual Summit online registration at https://www.eventbrite.com/e/pata-annual-summit-2018-may-17-20-tickets-42032962723. 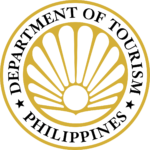 The dinner is being hosted by The Philippines Department of Tourism in Cebu, Philippines on May 11, 2019 at the Radisson Blu Cebu Hotel. 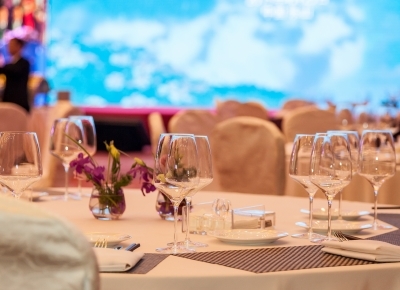 The ticket price is inclusive of generous amounts of food, beverages and entertainment. The PATA Foundation is a natural extension of PATA’s dedication to the principles of conservation, which are part of the Association’s charter. When the concept of a charitable foundation was first proposed at the 33rd PATA Annual Conference in 1984, there was unanimous member approval. PATA Foundation’s mission is to advance the travel and tourism development throughout the Asia Pacific region in support of vulnerable and underprivileged communities by supporting education, skills development and capacity building projects to provide the region’s growing youth population with access to the workforce.